MULTIPLE OPTIONS FOR TUBS AND COLOR CHOICES. 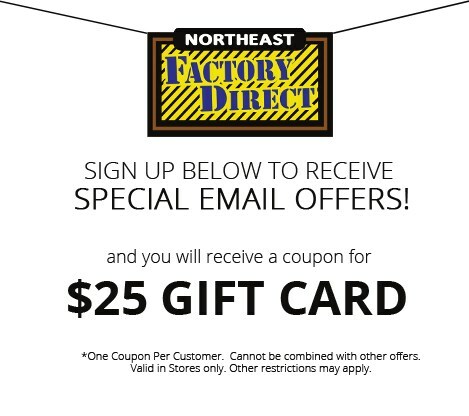 PLEASE SEE NORTHEAST FACTORY DIRECT FOR OPTIONS AND DETAILS. Northeast Factory Direct is proud to announce carry this incredible line.. Introducing...The Cantabria hot tub, by Caldera Spas, comfortably fits 8 adults and features the UltraMassage™ lounge with the customizable UltraMasseuse® System. This jetting system will make you feel like royalty. Create your personal spa experience with six different jet sequences and three speeds. MULTIPLE OPTIONS FOR TUBS AND COLORS. PLEASE SEE NORTHEAST FACTORY DIRECT FOR OPTIONS AND DETAILS. This item is tagged as hot tub, hot tubs, spa, spas, swim spas, swim spa, hot spring, whirlpool, sauna, bath, outdoor, patio, luxury, good life, this is living, lifestyle, exercise, way of life, relaxation, therapeutic. The Caldera Spas Cantabria by Caldera Spas at Northeast Factory Direct in the Cleveland, Eastlake, Westlake, Mentor, Medina, Macedonia, Ohio area. Product availability may vary. Contact us for the most current availability on this product.